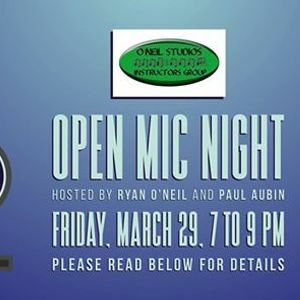 Come and bask in the colour of spring at O'Neil Studios' next open mic on Friday, March 29th. 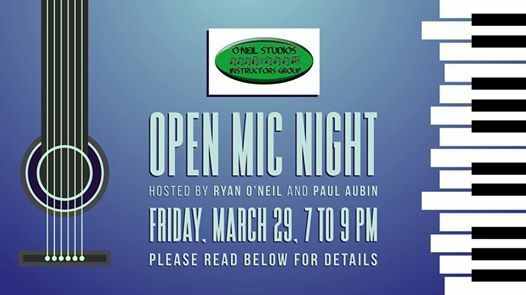 As always, your hosts will be instructors Ryan O'Neil and Paul Aubin. Our doors will open at 6:30 PM and the music will begin at 7:00 PM, so be sure to get there early to sign up. Performers may play up to three songs or for ten minutes, whichever is less. Vocal mics, amps, and a keyboard will all be provided. Young musicians are especially welcome to attend and check out what our school has to offer. 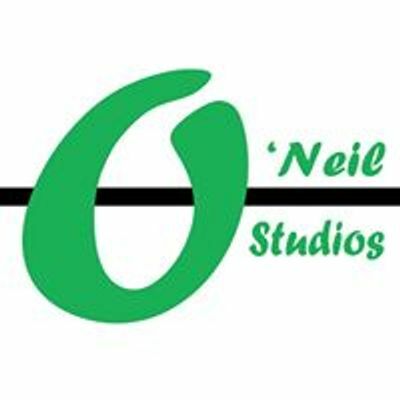 We’re right in the downtown core at 160 Pitt Street, upstairs from Schnitzels. Please feel free to share this event page far and wide.